For the brave souls on the "Golden Time" emergency responder team, the time of standing safely in the emergency call room is over. Sometimes emergencies catch them while they're in the field or in transit, which puts them in the line of danger. Will the fledgling team be able to work together when one of their own is taken by a kid who is all kinds of crazy? Before this episode the "Golden Time" team was anything but a team. 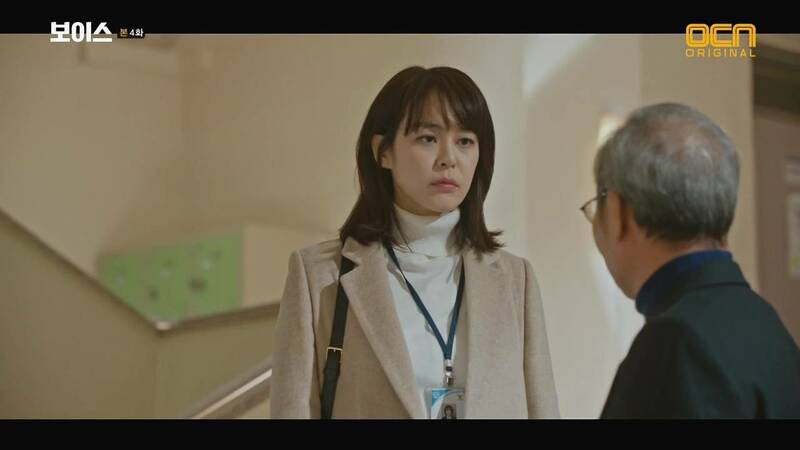 With the death of the chief suspect behind the murders of Kwon-joo's and Jin-hyeong's loved ones comes a grudging partnership between Kwon-joo and Jin-hyeong. They need to uncover the truth behind the murder so that they can catch the murderer who ruined their lives. Kwon-joo's intellect and Jin-hyeon's instinct are the key to solving that case and the one that steals them away from their primary goal. A psychopathic young man kidnaps women for internet fame and when Kwon-joo gets in the way, she gets kidnapped as well. The cliffhanger of the episode shows Jin-hyeon coming to save her. It should've been left more mysterious for a crime drama; y'know, put a little mystery in there. Will he get there on time or won't we? Obviously she'll live, but a little suspense never hurt anyone. 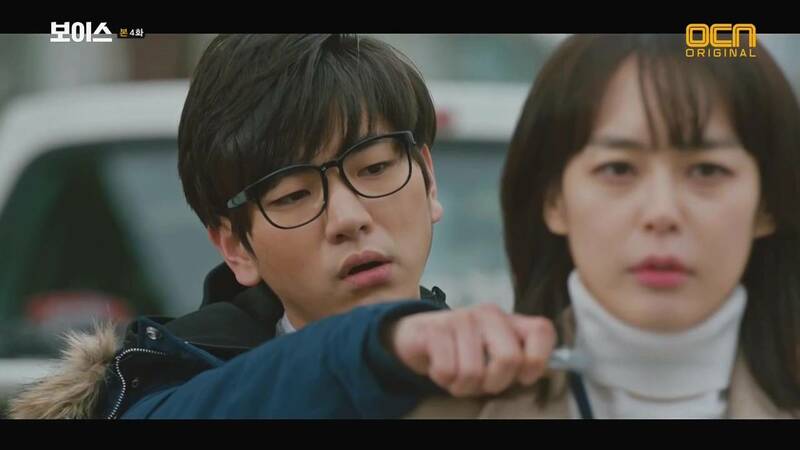 Jin-hyeon had a chance to display his sleuthing skills as Kwon-joo proved that she is fallible, not a human robot. The roles are reversed as it is up to Jin-hyeon to step up and save the day. It's about time as well. He's been a drunk, angry man for much of the drama. The kidnapping will serve to draw Eun-soo onto the team because it is her sister who is kidnapped. It's an obvious plot ploy to use her sister to convince her to join "Golden Time", but I'll take it. I'm ready for this team to be filled out and functioning, to make this drama more about the characters than the case of the day or of the week.